Neil Montefiore, who quit Singaporean operator MobileOne (M1) at the end of January 2009 after 13 years at the helm, has revealed that he is to join slightly larger rival StarHub as CEO from the start of next year. 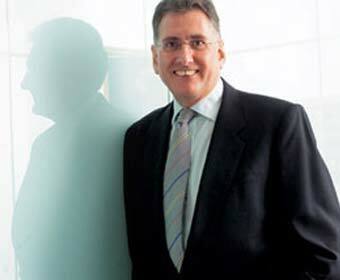 The second placed Singaporean operator said this week that current CEO Terry Clontz will retire in January 2010, but will continue as a director with the StarHub group. Montefiore will take over as chief executive in January 2010, presumably having taken a year out to avoid any regulatory and antitrust hurdles on account of his move. In the interim, Montefiore is working as an independent consultant, and the announcement makes comments he made in a recent interview with telecoms.com more revealing. StarHub holds a slight edge over M1 with 1.82 million subscribers at the end of June, compared to StarHub’s 1.63 million. Market leader SingTel rules the roost with 3 million users as of end-June.